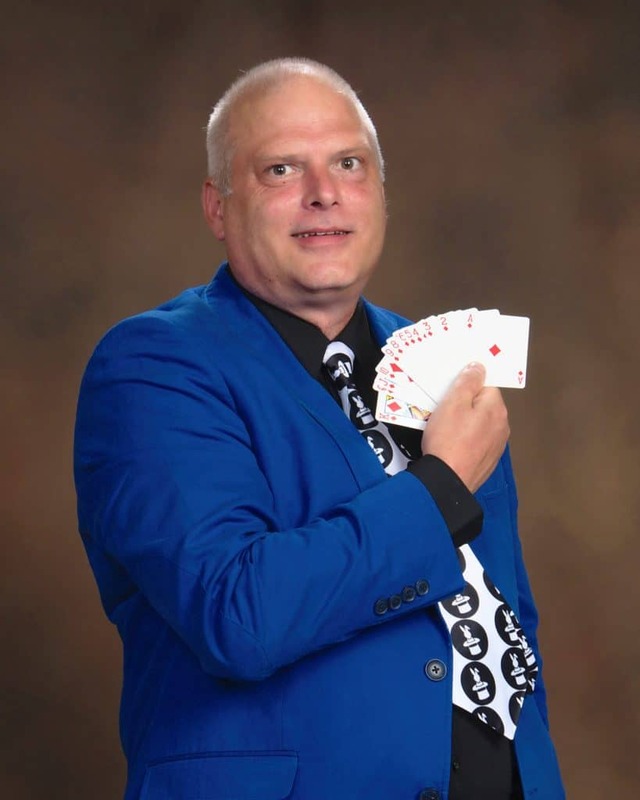 This is a fun-filled magic show especially for older adults filled with effects designed particularly enjoyable for senior citizens. This production is filled with classics of magic as well as new favorites that haven't been seen before. The whole audience will be participating, laughing, applauding, and having a great and memorable time. 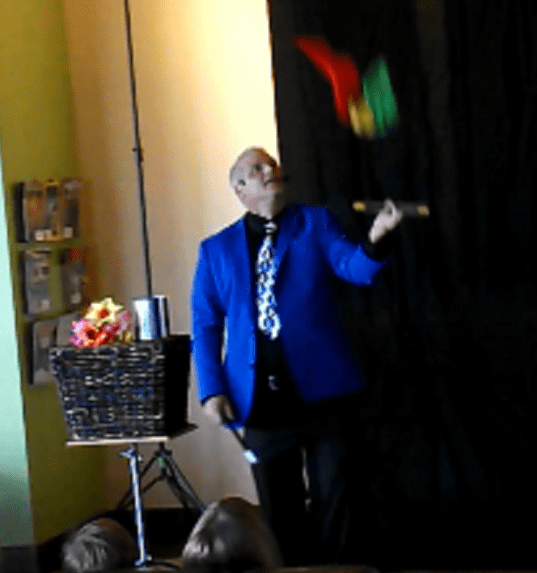 The Rick DZ Magic senior magic show is filled with audience interaction, giggles, amusement and amazement. This show is ideal and customized whether it's all senior citizens or whether they have invited family members to join the fun. Customized: All audiences are unique and deserve a show tailored just for them. 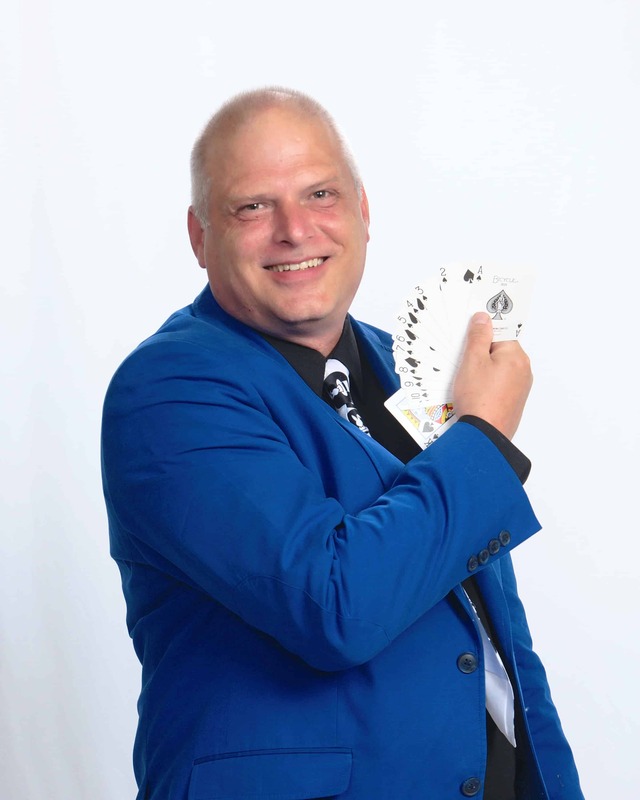 A party for older adults deserves a sophisticated show that engages and inspires -- DZ Magic shows have material designed especially for seniors and you can rest assured that the routines will be ideal for your group!